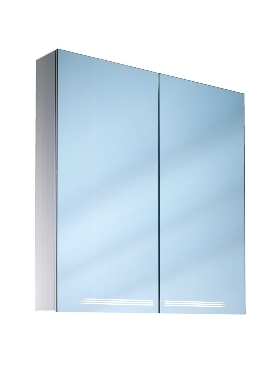 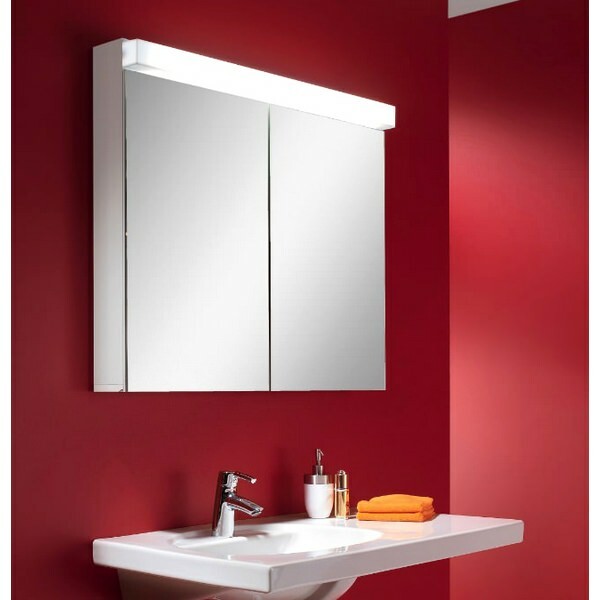 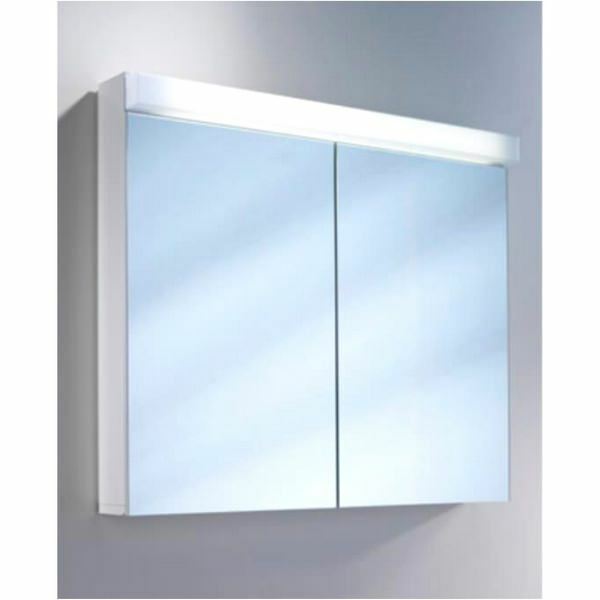 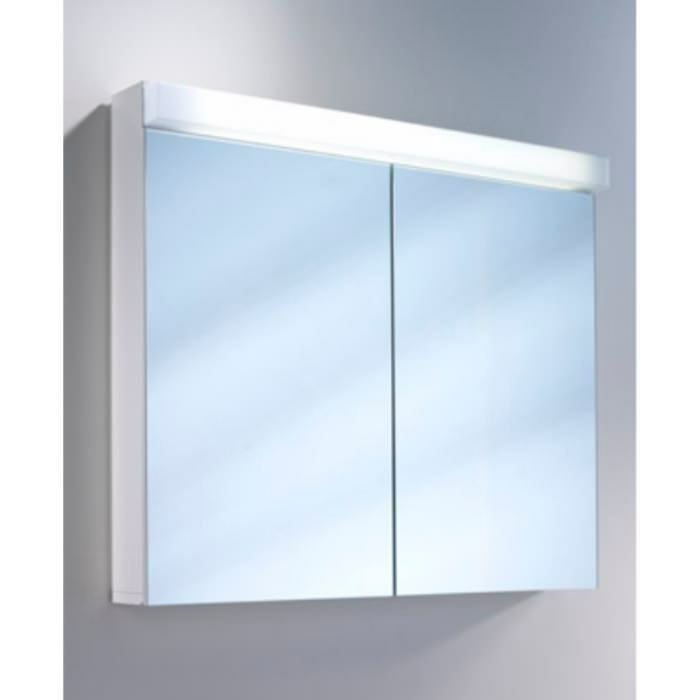 Make the most of your bathroom space with this amazing double door mirror cabinet with LED light by Schneider. 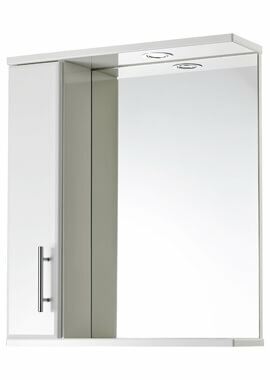 If you have a compact bathroom but need space to keep your toiletries, then this is the product for you. 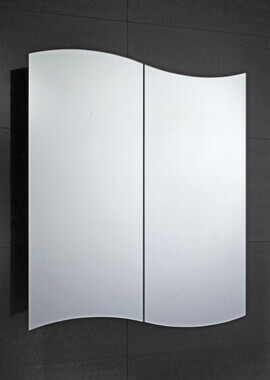 This double-sided mirror door manufactured from aluminium will give an elegant touch to your bathroom. 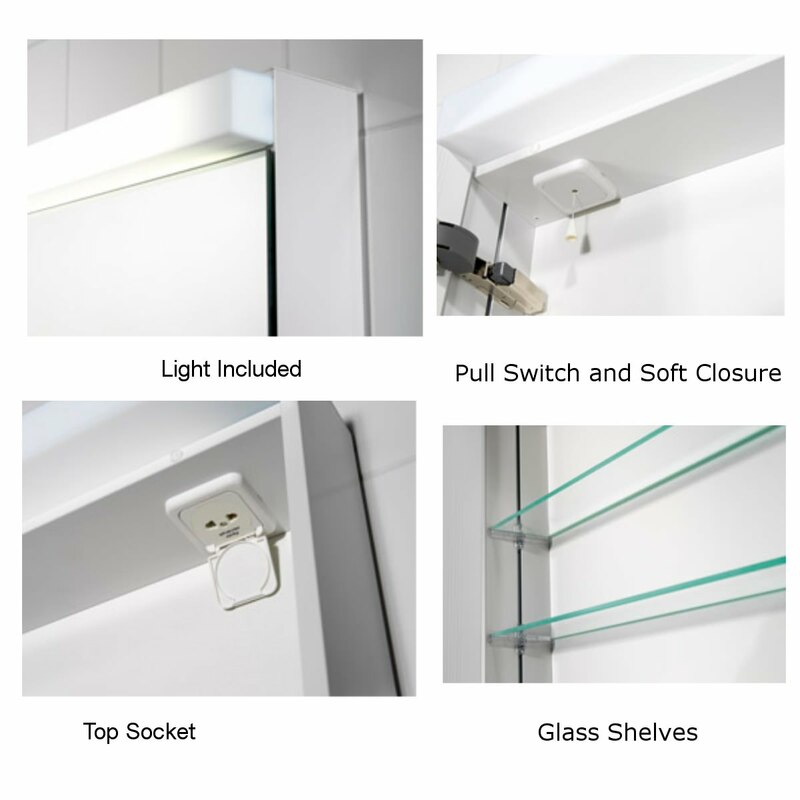 The LED light that comes attached with this cabinet will save up your pennies in buying bulbs. 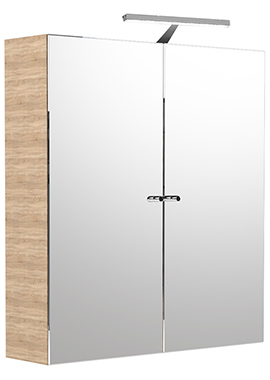 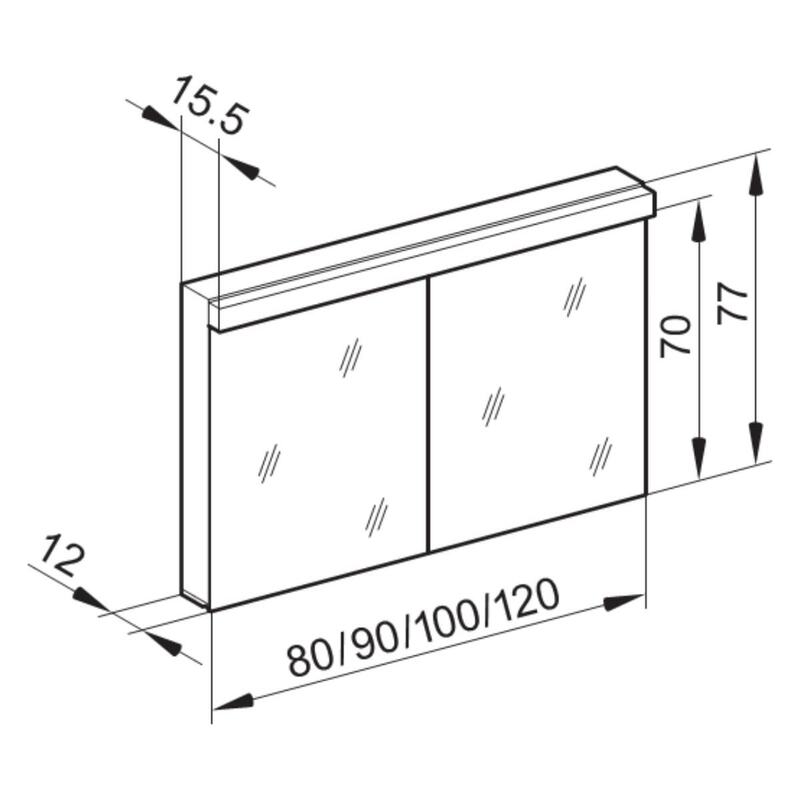 Featuring two hinged soft close door, this cabinet is a must-have. 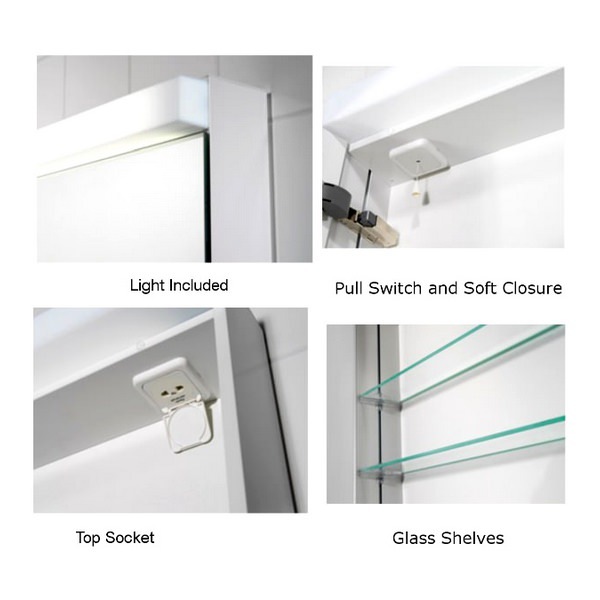 Lighting : LED 4000 K, 1x27 W / 3400 lm.